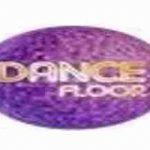 Dance Floor live broadcasting from Turkey. It is a one of the most famous online radio station on Turkey. 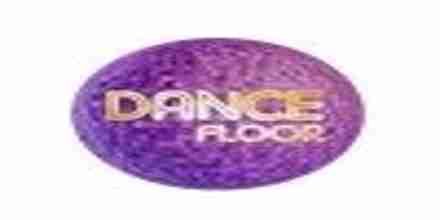 Dance Floor is a web radio broadcast over the Internet. Dogan Group in 2014. Radio broadcasts his life last Radyonom.co brand. Radio broadcasting on frequency D and the Slow Turk same platform is among the national radios.